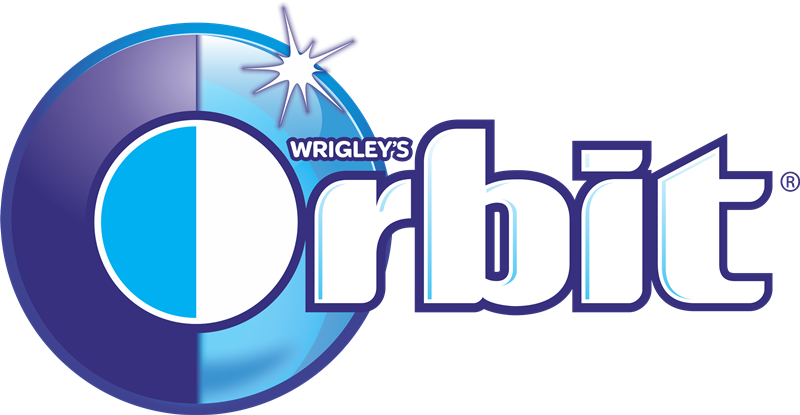 Orbit White Spearmint is a sugar-free gum proven to help remove stains and whiten teeth when you chew two pieces after eating and drinking (based on an 8-week clinical test). This is just one of many Orbit flavors—try them all. Package includes 8 individual packs. Get that just brushed clean feeling when you’re on the go with Orbit sugarfree gum. Just brushed clean feeling From dropping by a friend's house to shopping 'til you drop, just one stick of Orbit gum can give you that just brushed clean feeling anyplace. Grab a pack and always be prepared. Get that just brushed clean feeling after coffee With Orbit gum you can get back to that just brushed clean feeling and confident smile after enjoying your favorite coffee. Take Orbit Gum with you wherever you go Find the perfect pack size for your purse, backpack, car cup, or desk drawer.